At the Alumni Association open board meeting on Sept. 27, a new slate of officers and committee co-chairs was approved. Michael Schnipper ’04 was elected as president to lead the 14-member Alumni Association Executive Board. A corporate and health care partner in the Long Island office of Nixon Peabody, he was previously the secretary to the board and had served as co-chair of the Career Services Committee. Richard Schoenstein ’90, who served as president for his full four-year term, was thanked by Judge A. Gail Prudenti, dean, and all in attendance for his outstanding leadership and commitment to the Alumni Association. 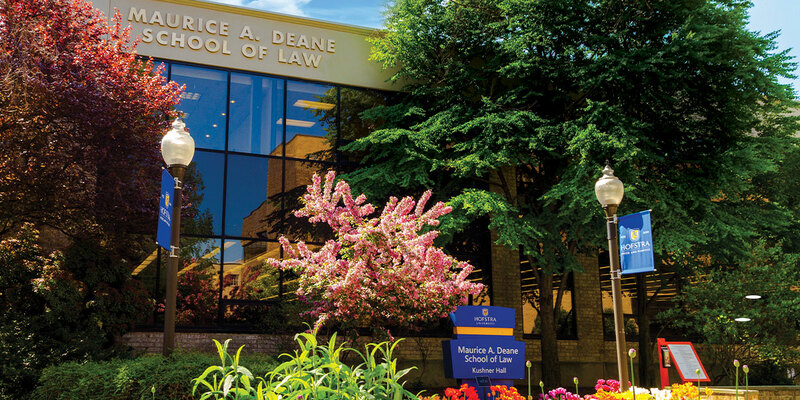 If you’re interested in becoming involved with the Alumni Association’s three committees — Career Services, Development, and Diversity — please contact Lisa Berman, associate dean for external relations, at Lisa.H.Berman@hofstra.edu.